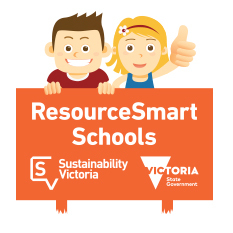 A sustainability program for schools in which a facilitator works with your school to explore waste, water, energy and biodiversity and establishing school goals. 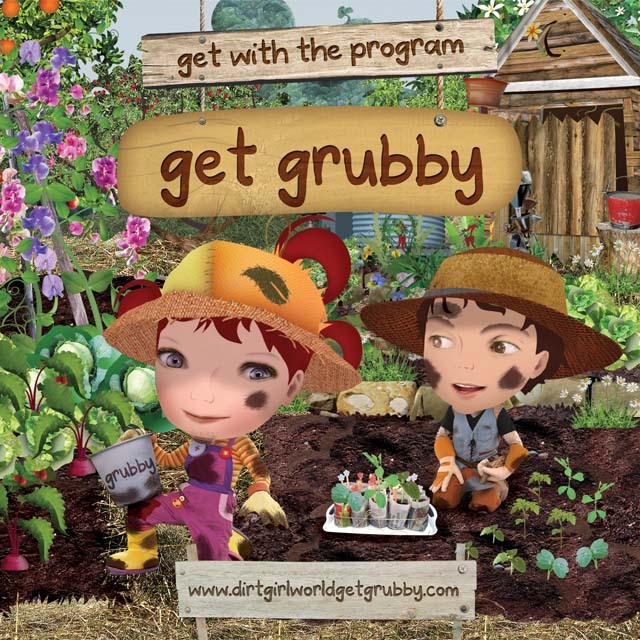 With Dirtgirl, Scrapboy and Costa the Garden Gnome and an amazing suite of environmental themed resources for kindergartens, early learning centres. To support your Sustainability journey there are resource tubs full of activities, downloadable activities and guides. 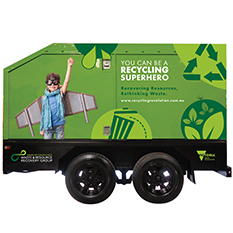 A great resource to engage people in sustainability topics at an upcoming school or community events.